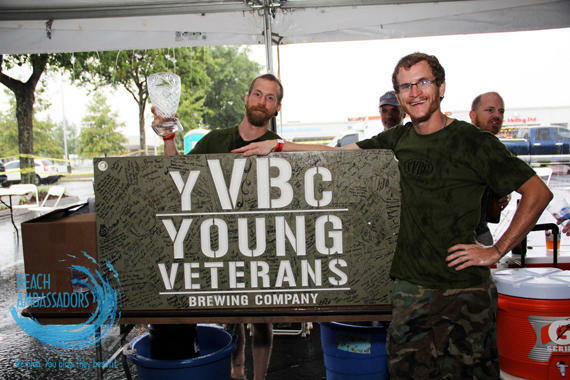 For Young Veterans Brewing Company (YVBC) brewing is about love. Since our first batch, we have been delighted by the artistry of the process and the creativity of recipe development and perfection. We are captivated by the detail and scientific precision required during the production and maturation processes. 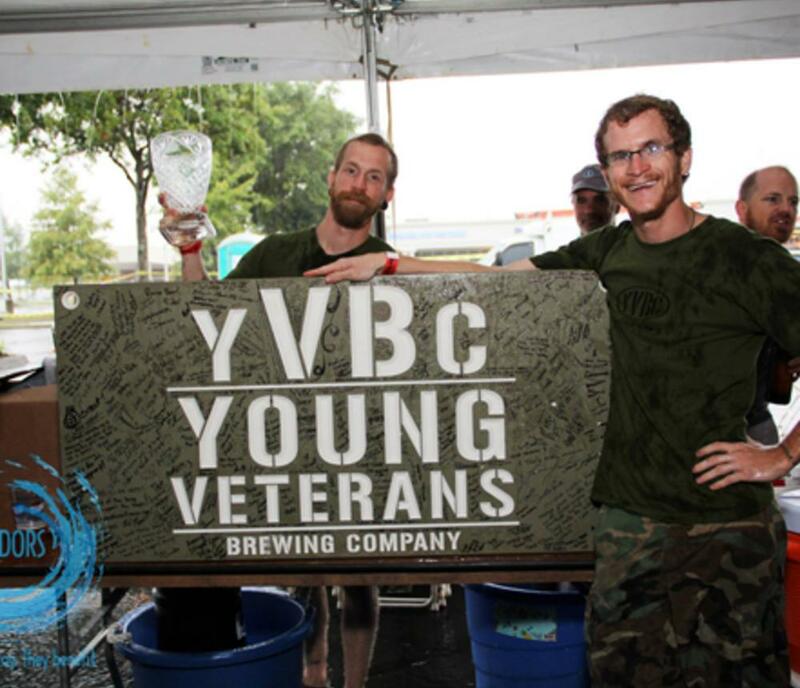 Mostly though, we love the joy we provide with our distinctive, high quality beer.